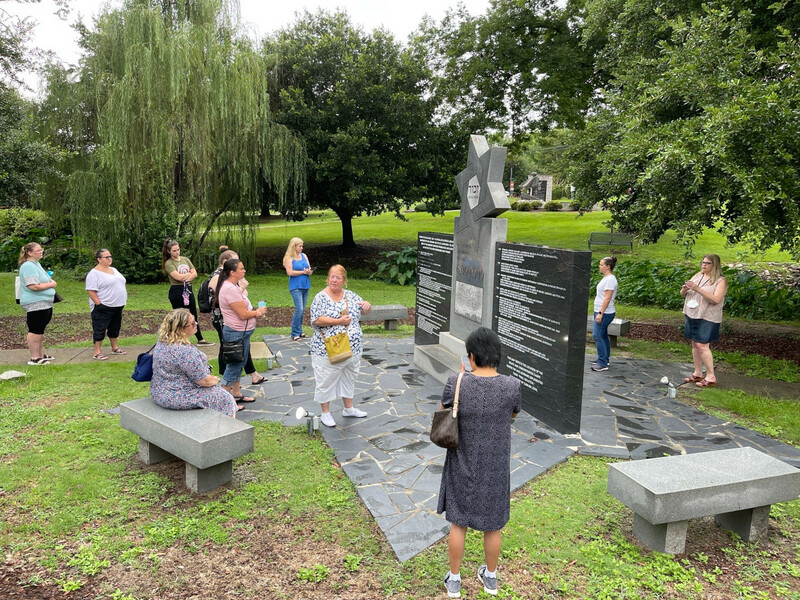 The South Carolina Council on the Holocaust provides educational programs about the systematic genocide of six million Jews and others in the Holocaust to help prevent such atrocities from happening again. Our work seeks to honor the survivors of the Holocaust and the camp liberators who call South Carolina home. The United States Holocaust Memorial Museum Condemns the Pittsburgh Synagogue Attack. View the Council's statement regarding the Omission of the Term "Holocaust" from the Revised South Carolina State Educational Standards.